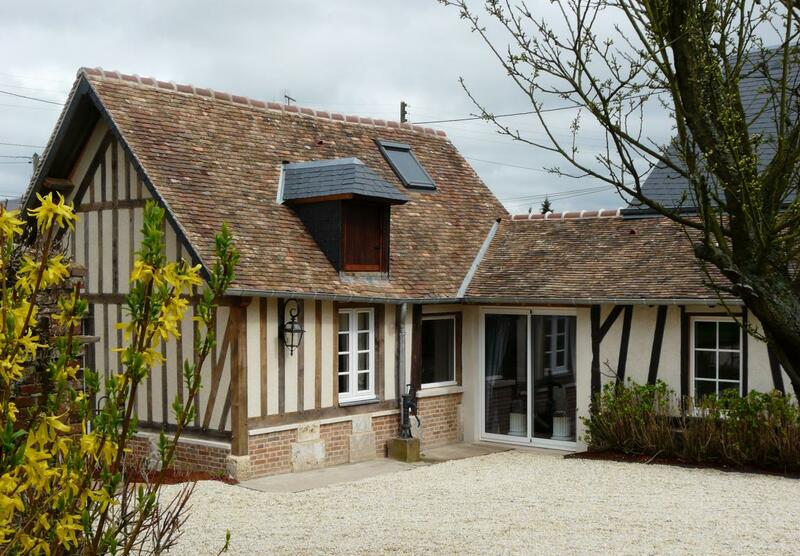 Single-storey house with many activities onsite and around with the proximity of Neubourg, and its historic monuments to visit. 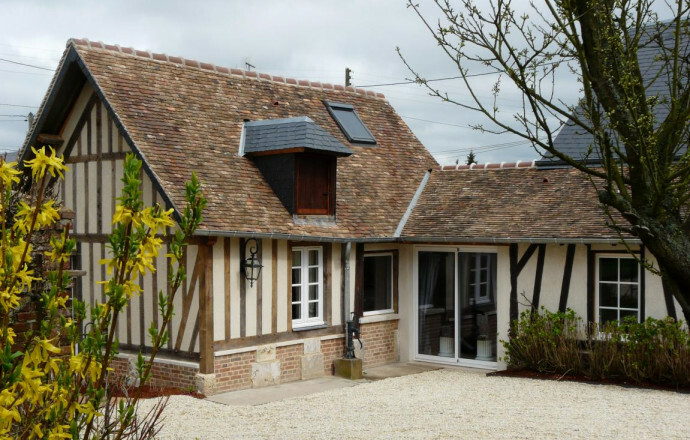 This charming gite has it all! In a calm environment, pretty garden, it's near shops. 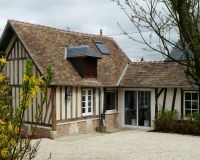 Leisure activities, nearby: golf (the owners will advise you with pleasure), swimming-pool, horse riding, quad, hammam, sauna, hiking track or heritage site (castle of Champ de Bataille). Very comfortable and passionately decorated, it offers a relaxing stay. AT GROUND LEVEL: living-room with fireplace place (electric), kitchen, 2 bedrooms (1 double bed and 2 single beds), shower room with italian type shower and toilet. Private garden (300m²) on the owners' enclosed land. Electric heating. Table tennis. Not to miss: the market every Wednesday! For your children, a double cross-bar with a baby seat and a child seat (your child must not exceed 20 kgs): it's under the parent's responsability. A multi-function oven.